Fusion Hair Extensions : Heat Fusion Bond Removal Tool. 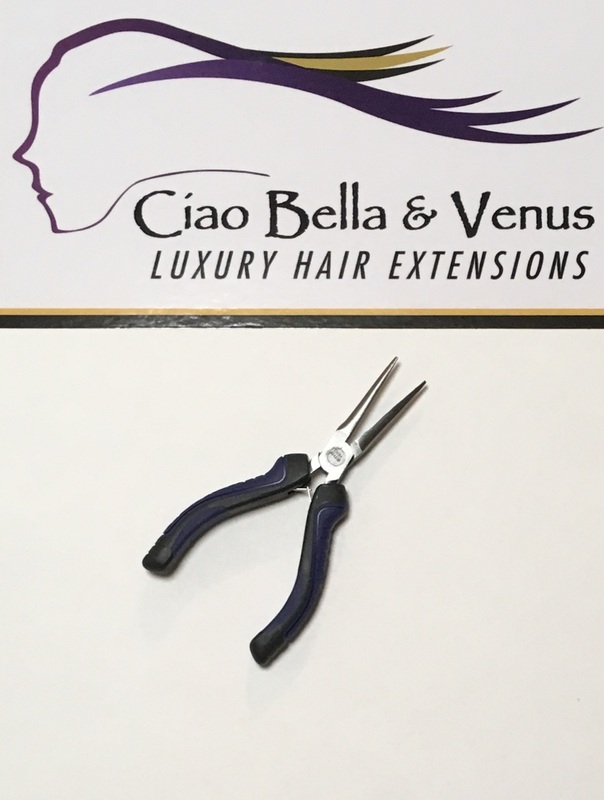 Lightweight and low cost tool ideal for removing heat fusion keratin bonds. Removal solution sold seperately.